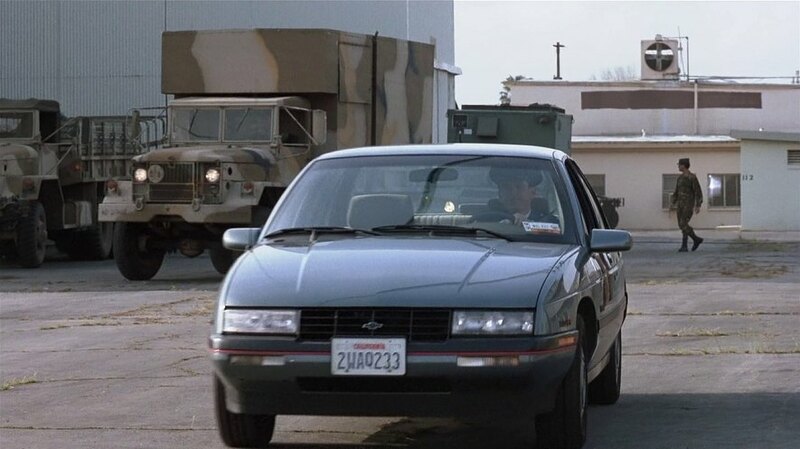 IMCDb.org: 1992 Chevrolet Corsica in "Forever Young, 1992"
1992. Dash is the 91+, but the mirrors are the same color as the car, so 92+, but there is a "3.1" and "corsica" badge before and aft of the front wheel. Also, this car has the z52? option, known in brochures as the sport handling package. Note the red insert in the black trim.